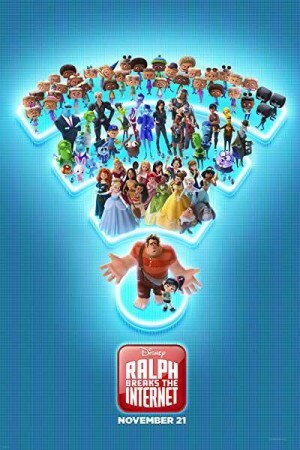 Ralph Breaks The Internet is an American 3D animated film and a sequel to the Wreck-It Ralph released in 2012. The movie presents the journey of Wreck-It Ralph and Vanellope von Schweetz through the internet world, out of their arcade game. When the steering controller of their Sugar Rush game console breaks, Mr Latwik is forced to unplug the game. Ralph & Vanellope use the arcade game’s new connection to travel to the internet world where they find the only source of replacement for the steering wheel, a violent Slaughter Race game. Will they succeed in saving their game or lose their identity in the wide world of web.